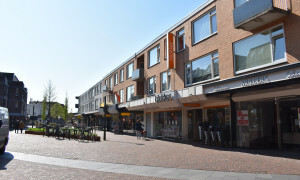 Apartments for rent in Geldrop. Find your house on Pararius. 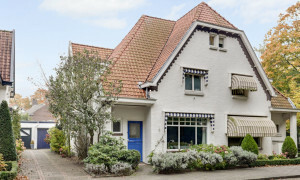 Apartments for rent in Geldrop are easily found on Pararius. 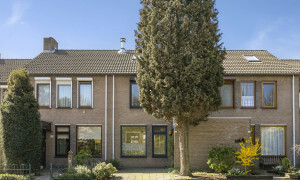 View a large offer of apartments for rent in Geldrop for free on Pararius. 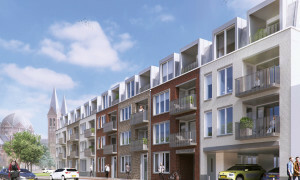 An apartment for rent Geldrop is easily fond through the rental apartment site Pararius. Geldrop is located in the province Noord Brabant. The offer of apartments for rent in Geldrop can be viewed easily on the rental site Pararius. You can search your new apartment for rent using our built in search engine, this makes finding a new apartment for rent in Geldrop even easier. 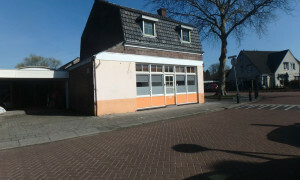 Moreover the apartments for rent in Geldrop can be visited for free and registration is also not required. 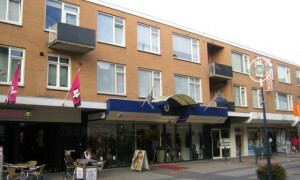 Geldrop is known for its large variety of houses, also the rental apartments in Geldrop are multi-purpose. 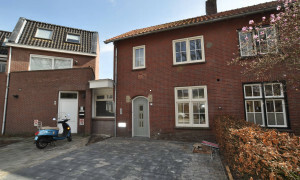 From a beautiful apartment for rent in the rural suburbs, to an apartment for rent in the sociable heart of Geldrop. 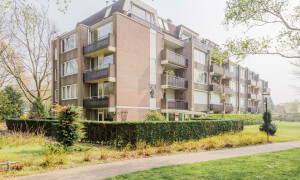 Looking for your new apartment for rent in Geldrop? With Pararius you are at the right place. Look on this apartment for rent internet site and find your ideal apartment for rent Geldrop on Pararius.